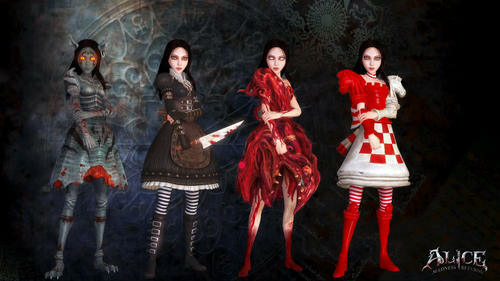 Alice Madness Returns. . HD Wallpaper and background images in the ভিডিও গেম club tagged: game cover video game alice madness returns hysteria mode alice madness returns in wonderland. Fleshmaiden is my favorite outfit.